Terrarium LOVE! 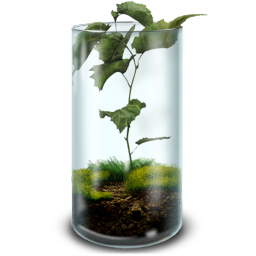 I discovered these lovely terrarium icons created by Greg Barnes at biggitybarnes.com. Talk about a neat find. These came across my alerts today and I immediately had to have them! So fun and cute!